Just get a camera or lens and want to learn how to use it? Do you take portraits, but want to learn how to take nature or wildlife pictures? 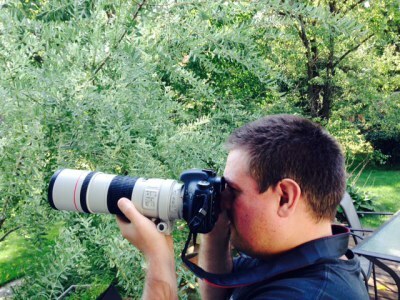 Ever wonder how people get those pictures of birds in flight? Now's your chance to learn! Just contact me and I can set you up with free hands on lessons out in the field and you'll learn first hand on the basics of a DSLR camera or nature/wildlife/birds in flight photography! All lessons are free and out in the field. Just contact me with days and times you want to do it and you'll be on your way!